Have you ever worked as a security guard before? if yes, please mention the name of the places you have worked at: Yes, I worked at many places before, I was guarding football stadium at my home town and after i came to Los Santos i was freelancing at few betshops and cassinos like 4D, Victim, Betfred. Any other Qualifications: I am muscular and very strong, I can stay calm in any situation. 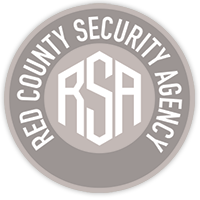 Main reason I want to join RSA is because I love guarding and protecting. I am intrested in guarding and police. I am looking for friendly and nice community that can help me improve a lot and i think it will improve my guarding carrier a lot too. When I was you my biggest dream was to become professional guard. I was freelancing until now and now i want to make it more professional. Also my brother is in RSA and he told me that this would be best guarding agency in town. He explaned me everything about job, that i have to be calm in any situation and that you need to be nice to everyone and try to avoid conflicts with clients. I really think that i can do that, because i am that kind of person, calm and concentrated. I really hope you can give me chance to show you my skills and maybe you will learn something from me. Thanks! The employee must understand that doing any sort of illegal acts after joining the agency will result in being immediately fired and the loss of fire arm/G.C if caught in the act. Any sort of drinking (Alcohol) or use of drugs while on duty is completely forbidden. Excess force while handling a guest is not encouraged unless the guest committed a felony. I, Friski Lagani, hereby declare that I have read and understood the rules, and understand the consequences that follows by violating them. 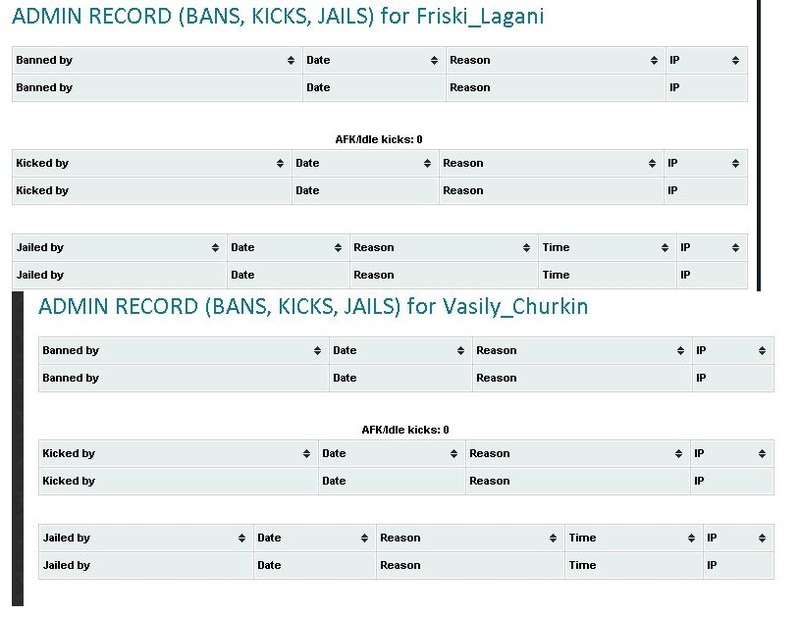 Screenshot of all your characters Admin record:Access. Why do you want to be a part of RSA?Minimum of 100 words: This is my newest character and I wana make him a guard, I think guarding roleplay is one of best roleplays atm, and my IRL friend is working for RSA now. This character will mostly be good guy and he will probably reach all his licenses in legal way, maybe even join PD/Sd. I heard from choda that you guys are very friendly and that guarding is really instresting roleplay. I hope i can become part of this community and make some new friends IRL. I hope there will be some nice RP-ing in friendly enveiroment. Thanks for giving me chance. (A-15) : 150 Words Minimum. You have 24 hours from the date of this notification to fix the errors or face application denial. You have successfully cleared Phase I and may move onto phase II, more information about phase II is available in the recruit-trainee section.